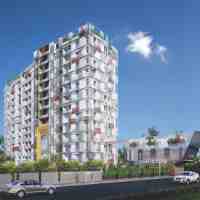 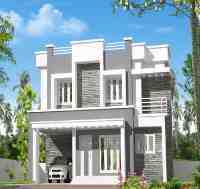 We have a list of villas and flats under construction in Thrissur with names of builders of new apartment flat projects in Thrissur and also new villa projects in Thrissur. 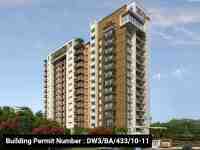 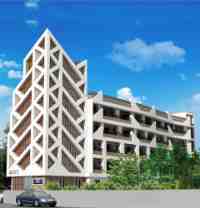 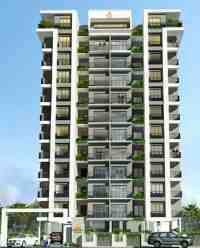 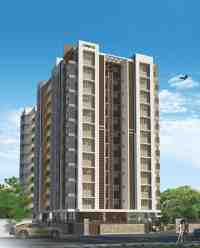 Under each Thrissur builders list heading is a sub-list of all their ongoing new building projects in Thrissur. 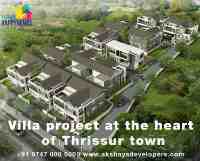 Each of the heading with the Thrissur Builders name is a link which takes you directly to the Thrissur builders website. 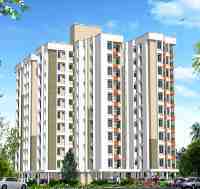 These are the leading best flat builders in Thrissur and they all have ongoing new flats and/or villa projects in Thrissur. 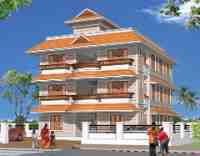 The Thrissur builders list below is in alphabetical order. 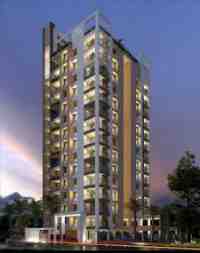 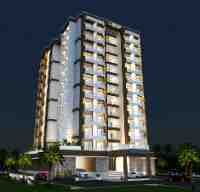 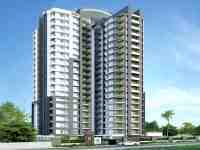 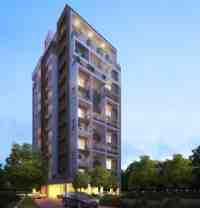 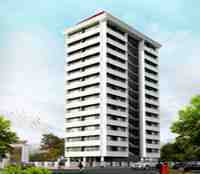 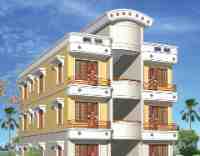 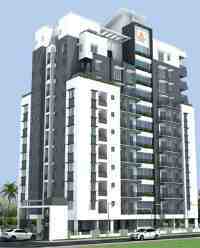 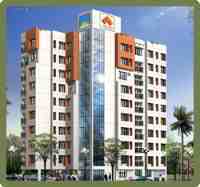 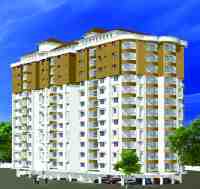 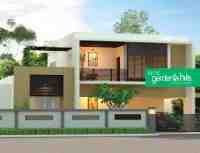 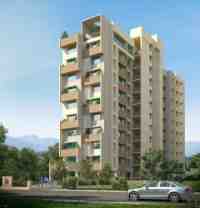 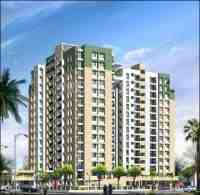 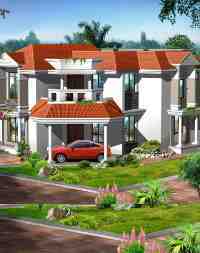 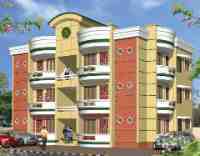 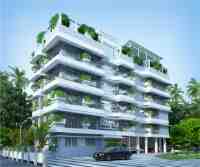 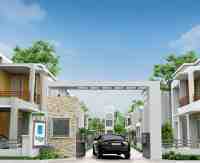 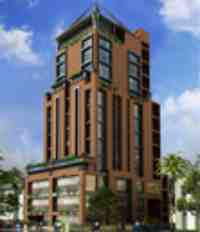 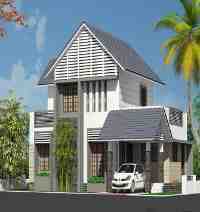 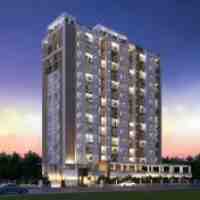 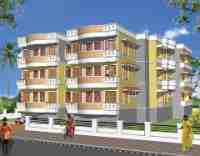 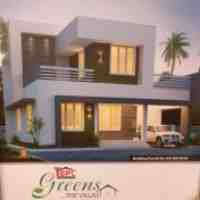 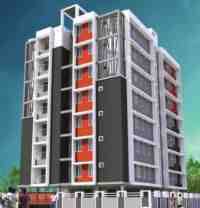 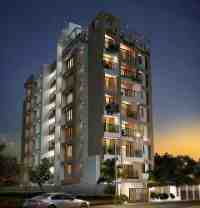 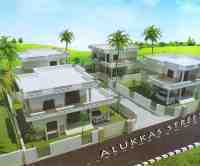 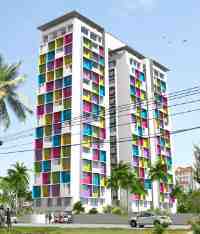 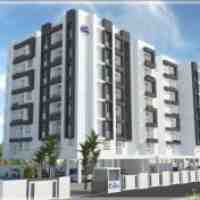 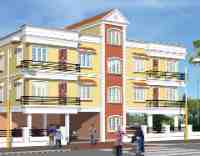 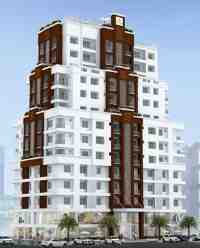 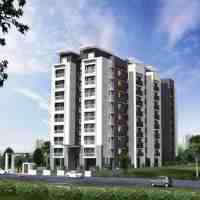 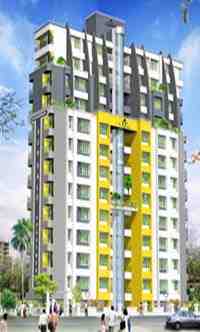 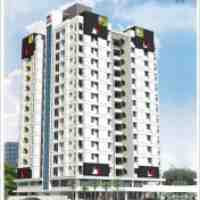 The following are the latest flat and villa projects in Thrissur with website links to the famous builders in Thrissur. 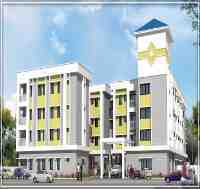 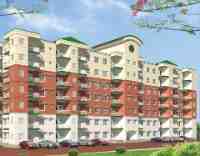 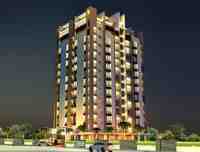 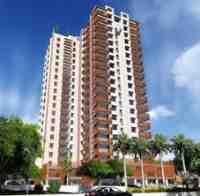 Some of the projects below are ready to occupy flats in Thrissur.